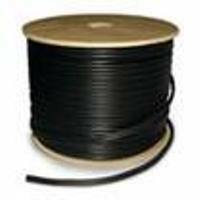 18 awg/ 6c Stranded Low Smoke PVC- 300V, 75°C, UL/ETL Listed, N.E.C. Article 725 CL2P, RoHS Compliant -White Low Smoke Jacket. Used for Commercial Sound/Audio Systems, Intercom Systems, Security Systems and Power Limited Control Circuits.